Amara Timber have a massive stock of mouldings. 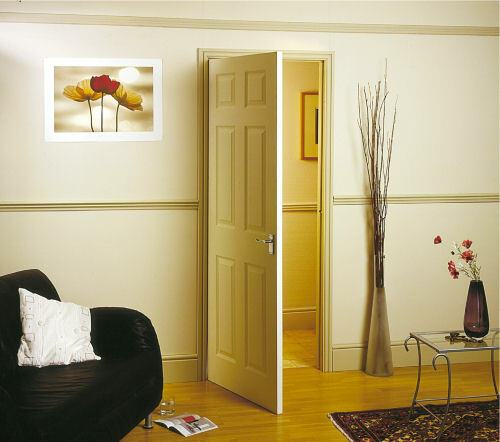 We can provide you with door linings, skirtings, architraves, architectural mouldings, trims and dado rails. All available in a wide range of woods, widths and lengths. Contact us for more information or visit our showroom. We are only too happy to help you find exactly what you require. Need More Information about our full range of timber mouldings and radiator covers?